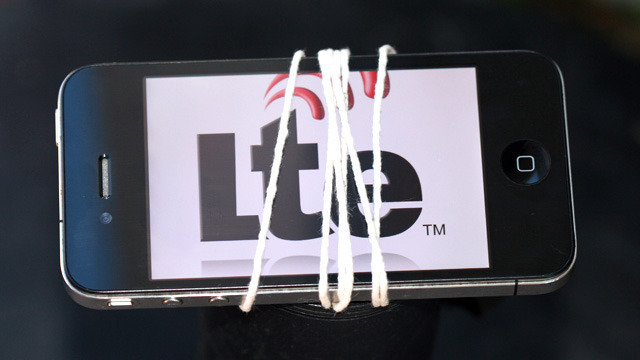 Apple released its iPhone 4S without high-speed LTE capabilities amidst a sea of high-profile LTE Android handsets. While technophiles complained about lack of support for the next-generation wireless standard, there are multiple reasons Apple has so far shied away from the technology. Poor battery life and lack of a suitable baseband processor to fit the iPhone's form factor are two reasons that have been cited by Apple in the past. But the company's most recent financial results offer another clear reason: the majority of iPhones sold today are in areas without 4G networks of any kind. The US has one of the only significant LTE rollouts in the world. A few major cities in Canada, Sweden, and Saudi Arabia account for most of the rest of the global LTE network availability. Nearly all of Europe, Asia, South America, Africa, and Australia lack any LTE service outside of tiny test markets.